Each year on the second Thursday in June, the ceremonial ‘Matjes tasting’ initiates a four-day-long spectacular to celebrate the beginning of the new Matjes season. 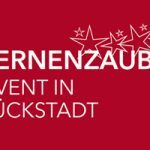 The opening event includes top live music, an open ship mile and flea market, a kids fun zone, the legendary flat shovel regatta and of course the full range of original “Glückstadt Matjes”. 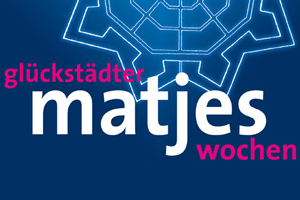 Contact us for more information and your special guide around the “Matjes Season” 2019.